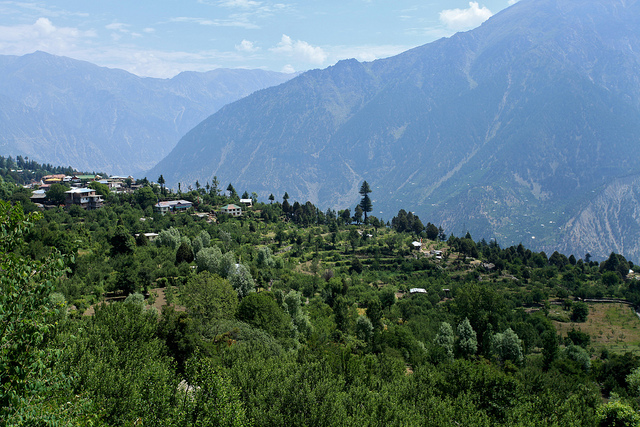 Amidst snowy peaks and spectacular sights at the height of 2758 m lies the beautiful village of Kalpa. 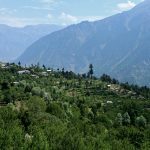 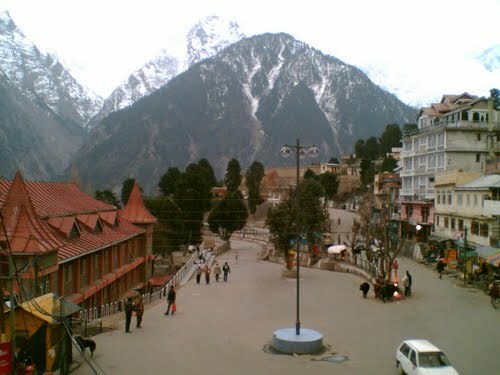 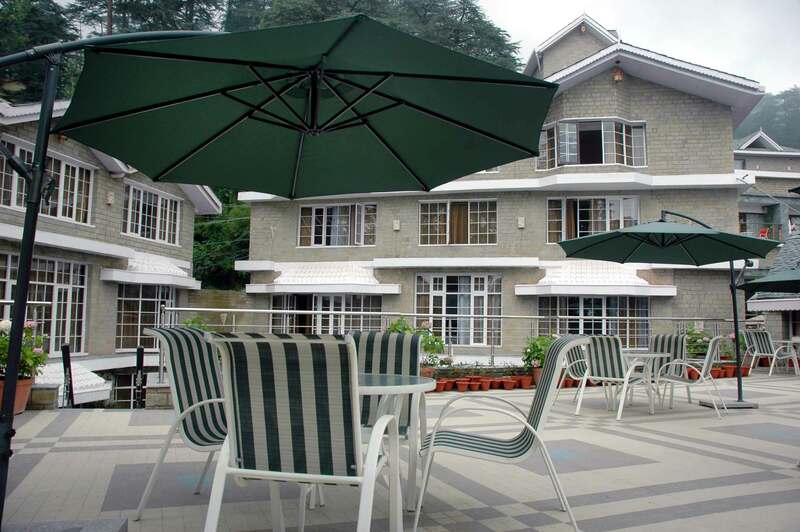 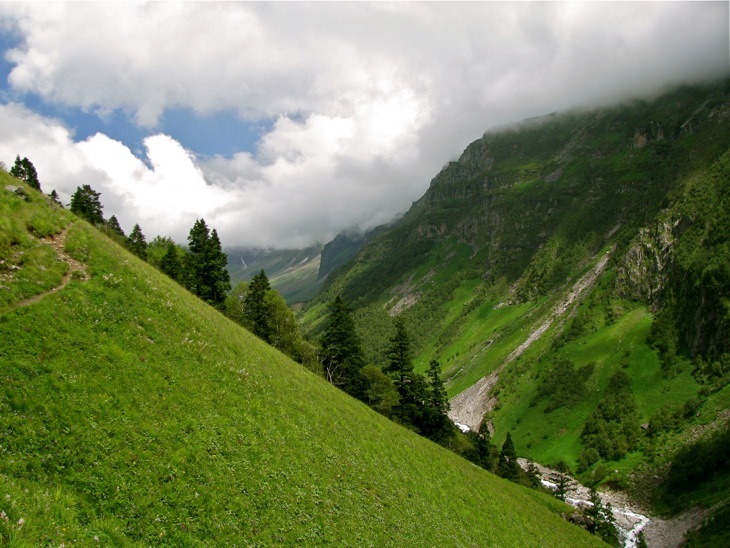 It is one of the most popular and main village of Kinnaur. 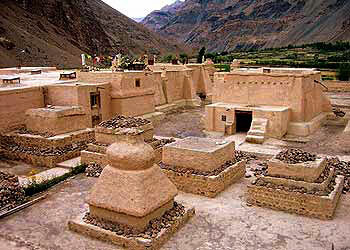 It is an ideal destination to trek, camp, explore ancient Buddhist legacy and see the rustic ways of natives.